Head Communications, a new drone technology company, has landed in The Hague with a unique technology that enables faster mobile connections and significantly reduces data usage, without causing network delays. The company, which is located in both the Netherlands and the United Kingdom, is collaborating with international partners in test sites to validate the concept of unmanned express service. 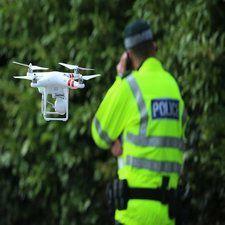 Unmanned aerial vehicles (drones) are increasingly in demand worldwide. 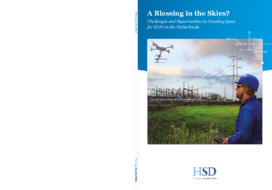 As became clear in the HSD Report ‘A Blessing in the Skies?’, UAVs have great potential to be used for enhancing safety and security. Hoogenhuijze further stated: “This growing cluster of know-how in the field of drone technology in our region is another example of the type of activity that represents a huge boost to economic growth and employment. "